We have professionally-trained and experienced machinery engineers and chemical engineers to take consistent operation system of product design, rubber performance testing, glue material analysis, and quality testing. 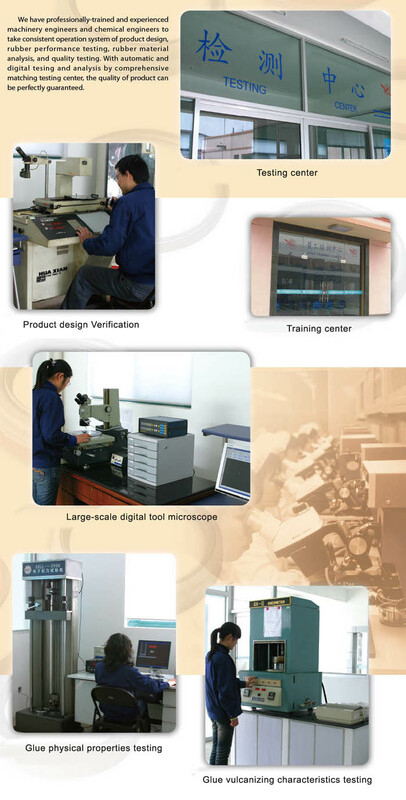 With automatic and digital testing and analysis by comprehensive matching testing center, the quality of product can be perfectly guaranteed. 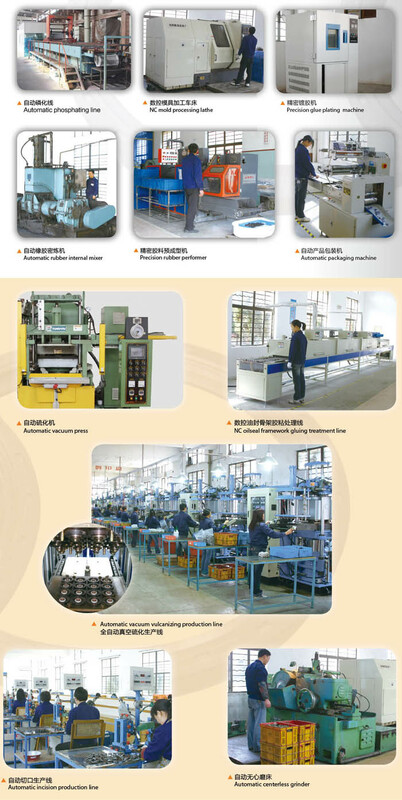 Relying on first-class production equipment, continuous innovation of manufacturing technology, strict quality management and high-quality work team, we supply stable and high-quality products.